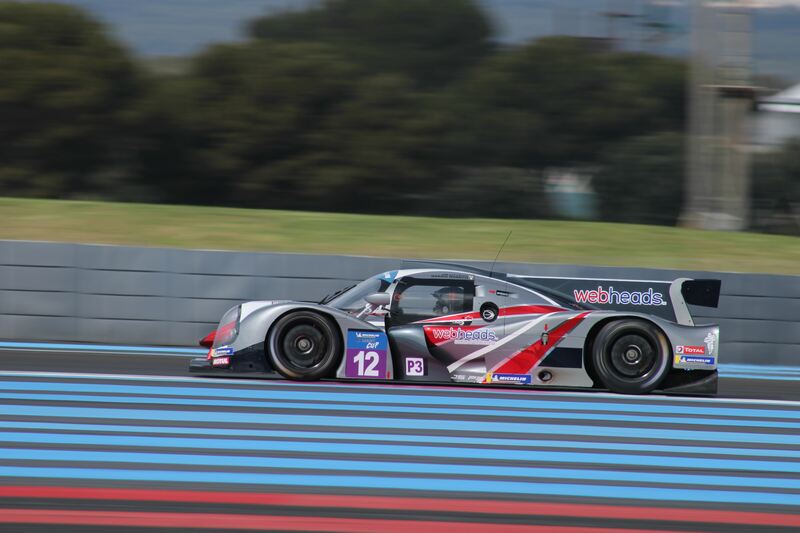 Eurointernational hasn’t been on track in neither the European Le Mans Series nor the Michelin Le Mans Cup, and there is one simple reason for that – the team don’t have any cars parked in their garage. 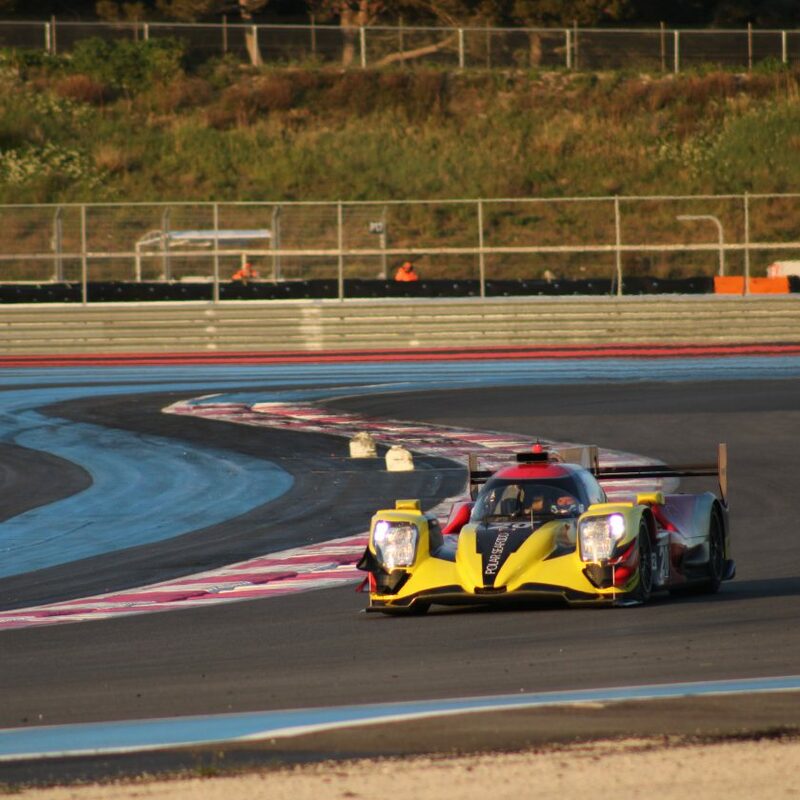 French police showed up at the track Friday morning with a order to take the two Ligier JS P3 chassis’ into custody, that was going to be used in ELMS and LMC respectively. According to team sources, they however have done nothing wrong. It all comes down to an old contract, with a former driver at the team. 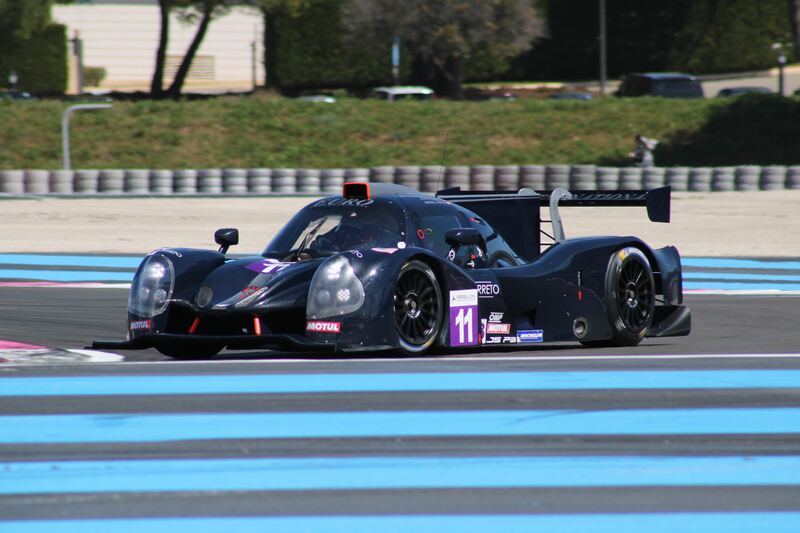 This driver owes, apparantly ows the team several million Euros. The lack of payment has already led to a case running in their home country, Italy, where the team demanded the money from the driver. And now it starts to get complicated. The team didn’t have a contract with the driver itself, but with a company. That company was owned by a different company etc etc – and all this chain of companies has declared bankruptcy. The issues allegedly already started with the driver was about the pay the first amount of cash, several years ago. But the company said – no problem, we will buy the two cars for you, and then you can just run the cars. At this current day, the only thing left of those original cars, should apparently be the monocoque and the steering wheel – all other spare parts are, according to our source, bought and paid for by Eurointernational, as a part of the daily procedure and servicing of the cars. The Italian courts don’t believe that the company, which is now bankrupt, can demand the cars back, and the cars now belong to the team – but the law in France is different, and since the cars are on French soil, they asked the French police to impound them. So the team is currently very busy with their lawyers to get the cars released. 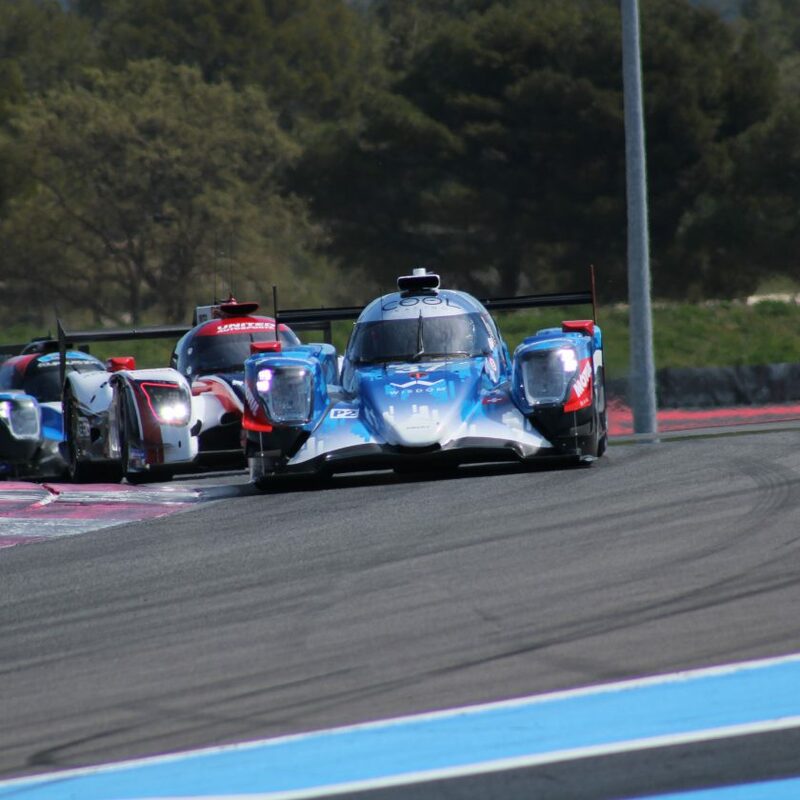 At the same time, according to our sources, the team has a great backing from Ligier, who is currently trying to get other chassis’ to the circuit, in case the current chassis’s won’t be released Saturday morning at the latest. So they are very confident to be back on track again Saturday in some form. 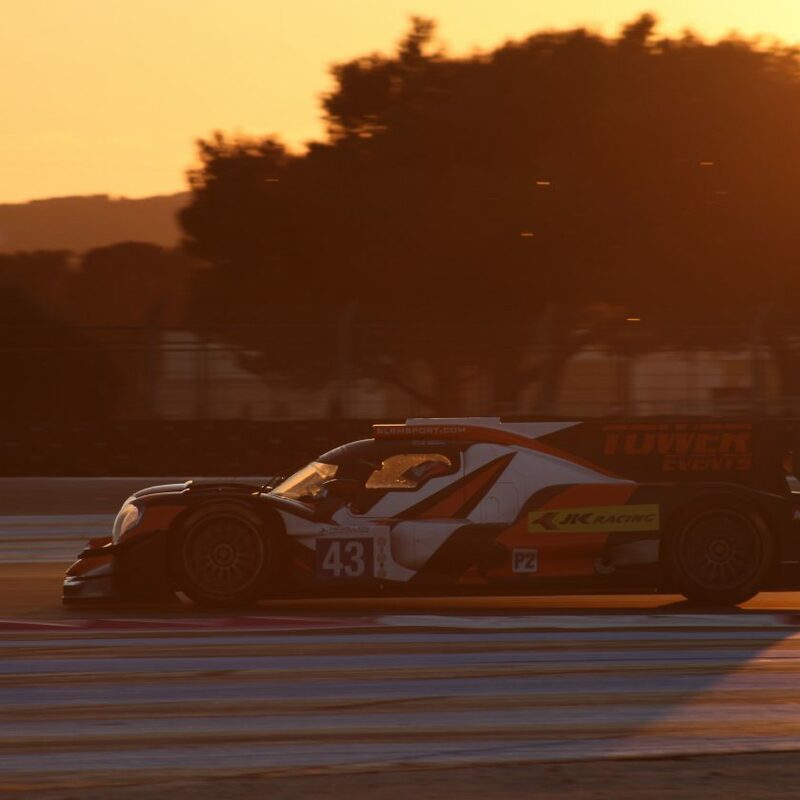 But it is everything that physically was on the car, that was impounded – so that includes radios, bodywork and even the seat inserts, that the team needs to mould a new set of, in case the cars won’t be released before FP2 in the European Le Mans Series and the qualifying in Michelin Le Mans Cup. Racing24-7.net will keep an eye on the situation and update this report, when there are more news. Update – the team has got two new cars delivered this morning, so they are ready to run today.